GAME OF TORN(S) — Image Consultant & Fashion Stylist for Men in India-I am Mr.
Yeah, we like to bring a blog title that immediately catches an eye, but don't get carried away as that’s not our prime motive. We do that to make you read it further, scroll down and evolve (no, the tone was not rude while saying that). So what’s in store for today? Game of Torn(s). Yes. One piece of clothing that every man has in his wardrobe, which is old, torn, faded and often cut to shorts – The Denims. Denims have been a widely accepted as men’s obsession (only after beers) and if to God’s grace it fits perfectly, we take it to the grave and if given the liberty we may even write in our “will” as to who is its successor. But, yes but what we often forget in this notion of happiness and contentment is: how ripped the denim should be till you put it in the coffin? But before that the basics. Yes, I know the retail market is full of shades that would undoubtedly look good on a canvas. 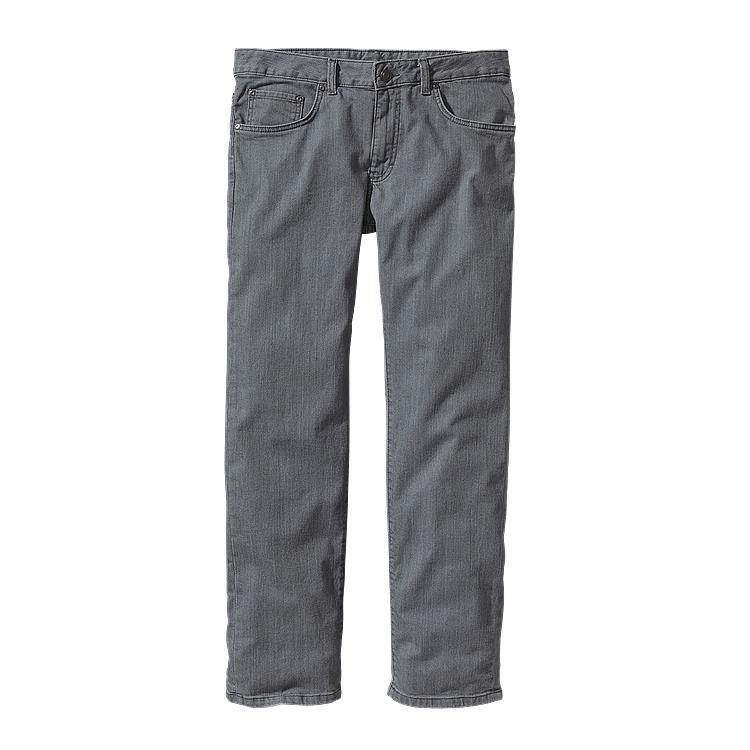 The word ‘jeans’ comes from the French phrase ‘bleu de Genes’ meaning ‘the blue of Genoa’. The denim fabric originated in the French town of Nimes and owes its name to the location, which was quickly known as ‘denim’ abroad. Hence it is ideal to select your denims from the palettes of BLUE or today even INDIGO. Denim is an indigo-dyed cotton twill fabric in which the weft passes under two or more warp fibres. Lengthwise, yard is dyed with indigo or blue dye; horizontal yarns remain white. The yarns have a very strong twist to make them more durable, but this also affects the denim's colour. RAW or Dry DENIM: Dark, unprocessed monochromatic denim that looks like it just rolled off the loom. Raw denim, as opposed to washed denim, is a denim fabric that is not washed after being dyed during its production. Most denim is washed after being crafted into an article of clothing in order to make it softer and to eliminate any shrinkage which could cause an item to not fit after the owner washes it. In addition to being washed, non-dry denim is sometimes artificially “distressed” to achieve a worn-in look. PROS: Raw Denim is incredibly rugged and is in its purest form. CONS: It has stiff fabric therefore you have to break it in by wearing it many times before you'd feel comfortable in them. Watch out for waistline fluctuation caused by its rigidness. CARE: Washing machine and dryer is not good for Raw Denim. This process will cause for the dye to bleed, hence the fading of the denim. Shafer highly suggests wearing them until they stink and then dry-clean only. AVOID IF: Traveling or if you expect your jeans to be comfy right away. BEST SUITED PROFESSION: Bikers, Adventurers, Artists, Sculptor, etc. In short, it is for the one’s living life to the edge and RAW. SELVEDGE DENIM: Introduced by Levi’s in 1927. Selvedge denim (also called selvedge denim) is a type of denim which forms a clean natural edge that does not unravel. It is commonly presented in the unwashed or raw state. Many people confuse the two and think they are essentially the same, however there is a big difference. Raw denim refers to the wash while Selvedge is the edge. Typically, the selvedge edges will be located along the outseam of the pants, making it visible when cuffs are worn. The presence of selvedge implies that the denim used is a higher quality. The word “selvedge” comes from the phrase “self-edge” and denotes denim made on old-style shuttle looms. PROS: Tight weaving makes Selvedge Denim durable. The seams won’t fray. For unfinished jeans look, Selvage is the best kind. CONS: Selvedge jeans are more expensive. The additional cotton and more time spent in making a single pair make it so. Another con is that the dark dye will rub off onto light colour fabrics when it’s new. CARE: Do not wash and dry. To keep the deep blue colour, dry-clean instead but only a few times a year. Chemicals from dry-cleaning can still cause fading through the years. AVOID IF: Not for distressed or embellished denims enthusiasts or if you refuse to consider the purchase of Denim as an investment. BEST SUITED PROFESSION: Architects, Sportsperson, Dapper, Entrepreneurs, Fashion Bloggers etc. These are the ones who have a taste for style, class and elegance, who love risking their style-diet a bit. SYNTHETIC DENIM: Although denim fabric was originally made from only cotton, today it also includes polyamide, lycra, polypropylene, polyester or nylon for stretch and durability. The fabric is also sometimes given special coatings or rubberized effects to create a different appearance. Some denim fabrics are also made lighter by adding linen, hemp or wool. PROS: Reduces the wrinkles and gives a softer feel to it. CONS: The shade of Indigo can be intense. The look can be too casual-cotton type rather than a denim. It is expensive. CARE: You can wash it inside out in cool water and set it on low heat to dry. Dry-cleaning is a no-no. BEST FOR: Men with fat on hips and tummy, men who don’t risk for style. AVOID IF: You care more about your style than political statements. BEST SUITED PROFESSION: Doctors, CEO’s, CFO’s, Lawyers, Politicians, etc. Yes, the one’s who follow, break or make the Laws. These professionals would not risk their image just for the sake of fabric. These men prefer long-hours comfort over style. Enough of the Denim-o-pedia I guess, now the main part. As a man on style and class, we should be aware about which parts of our denim jeans should be worn-out and which shouldn’t and to what extent. Apart from being a branding banner for most of the companies, coin pockets are least used entity of fine denim. But this doesn’t mean it should be neglected as they are also the most prominent part to get noticed if it is not in-shape. Check the below images to get an idea of how much worn is acceptable. Yes, pockets as well as their stitch and linings. Most used part and prone to immediate fade and ripping. A little ripping does add a glamor to the outfit but a little more might make you look like homeless. So what little are we talking here – check the images below. Along with the knees, this is an interesting part of denim trouser where flaunting the worn-out perfectly will require skills, achievements like Golden Boot Awards, Grammy Awards, and Oscars or yes, even a little over-confidence. So if you are just like me, a mediocre celebrity for his mom and aunts, don’t show your skin. Just a little rip or fade is an apt option. If homeless, skateboarder, jobless or shameless are not the words that describe you then it would be better you keep this skin-show limited for the ladies. Even a little glimpse of those knee-bones can become the reason for you to not get laid. So Beware. Yes. This part of the Denim trousers is like those Goth females who are wild and turn on your nasty side but you will always neglect or avoid them. Not altering your trousers to the acceptable length after the purchase should be declared as a punishable crime. Keep your hems of a length that it doesn’t smooch the floor when you walk and also don’t make it too short to look like a moron. Few images below might bring some light. So my dear Men, Denims are not just to cover your bottoms but are a Chausses to showcase the warrior you are. MAKE SURE YOU WEAR IT RIGHT. FOR HELP: Contact I am Mr. In order to authorise the user interface of the their in-store app - TOUCH and to understand how suitable and friendly it will be for their premium men’s clientele, The Arvind Store in presence of the Executive Director at Arvind Ltd – Mr. Kulin Lalbhai, had organised a Blogger’s Meet at their Jayanagar (Bangalore) Store, inviting "I am Mr." to be a part of the event and have a say about the bespoke tailoring and technology.